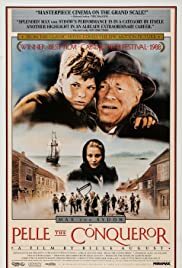 Max von Sydow has probably been given proper recognition for his body of work in Europe, but I don't think we have acknowledged that talent sufficiently in America. This is a superbly made film for which more knowledgeable reviewers than I can make appropriate comments concerning everything from the original story line to the scenic shots covering changing weather and the years of growth of all the characters. My only contribution is this: Where else do you have a male lead role where certain aspects of being a hero are necessary to the role, yet the fact of the story is that the male lead is failing in almost every, public aspect of his life. Mr. von Sydow pulls it off. He is a failure, yet he has the stature of a hero and it's not just in the eyes of his adolescent son. I don't think any of the current generation of male leads could have made this film -- perhaps Costner, perhaps Newman. But that's my point; if any of them had crafted this performance, they would have received recognition. 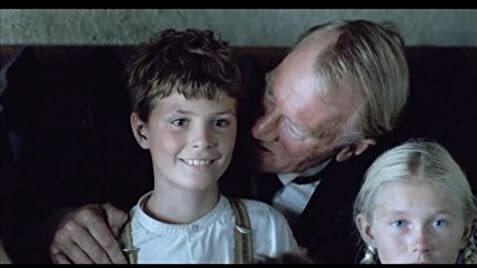 Max von Sydow gave the performance of a lifetime and we didn't even know where to classify the film. The film and the male lead should have won for best in class in the year of release. As another reviewer has noted -- this is a gem. 42 of 49 people found this review helpful. Was this review helpful to you?